Showing all news posted in May 2014. You’ll never they know those Chimneys aren’t real!! 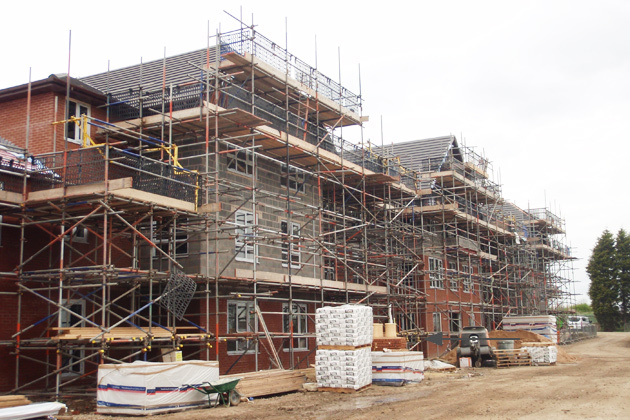 Elm Park Care Home, Doncaster, recently had the roof topped off with two chimneys, marking a landmark point in the construction and on track for completion in September 2014. Walter Thompson’s construction of the 75 bed care home is well on its way, with the building’s superstructure complete and the interior fit out progressing apace. 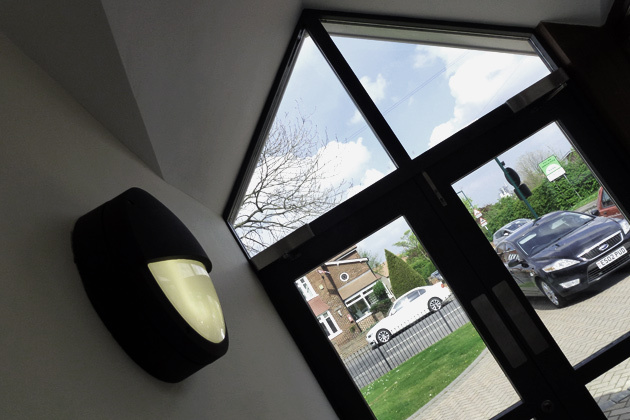 Operator Darrington Healthcare, who currently run Willow Park in Pontefract also by Alston Murphy Architects, have already received many enquiries and look forward to opening Elm Park’s doors this September. Northern Construction Services (http://www.northernconstructionsolutions.co.uk) have recently completed work on the alterations and extension to SSL Healthcare Dementia Home in Lazenby, Cleveland. The Project began some 2 years ago however, home ownership and project structuring has resulting in delays to the construction work itself, but not to the detriment of the building; the result from NCS is an excellent build on one of their first ventures into the care sector.